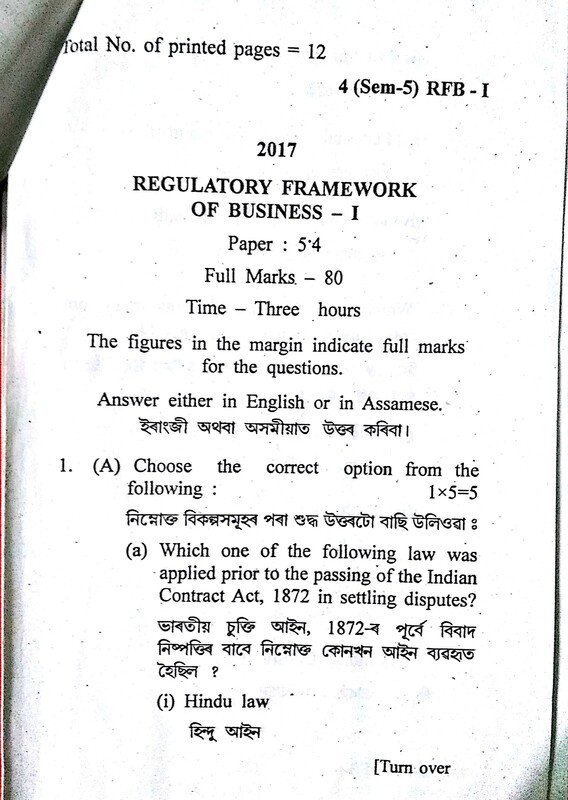 Gauhati University(G.U.) 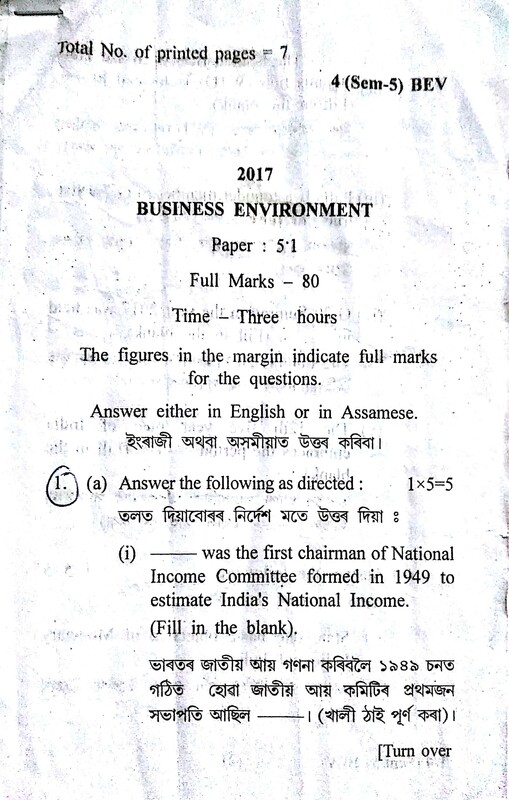 B.Com 5th Sem 2017 old year question paper [MM, RFB, FM, BE] - GU previous year question papers of B.Com 5th Semester. 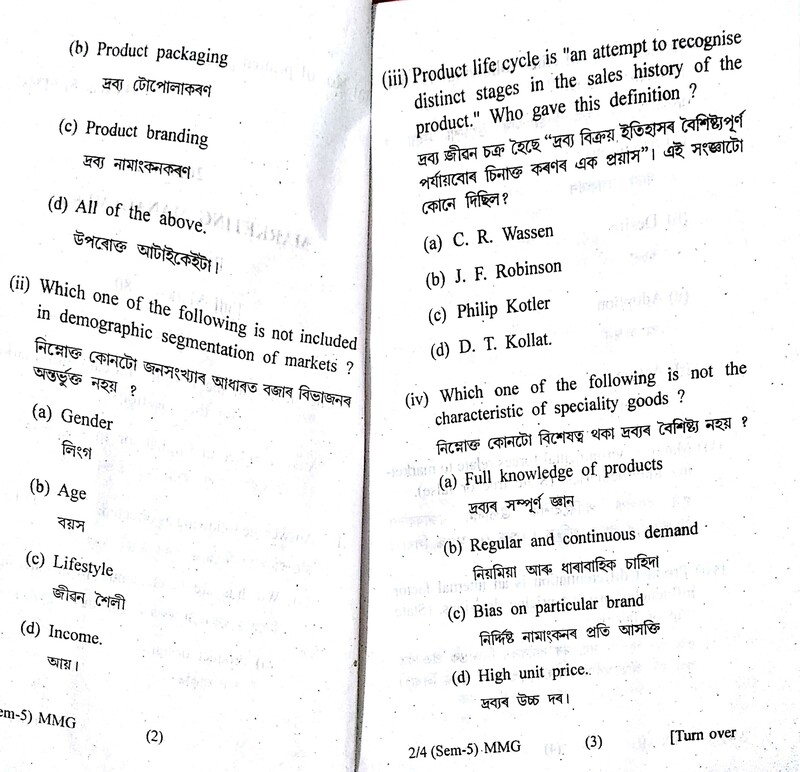 Only Pass Course Subjects Old Question Papers available. 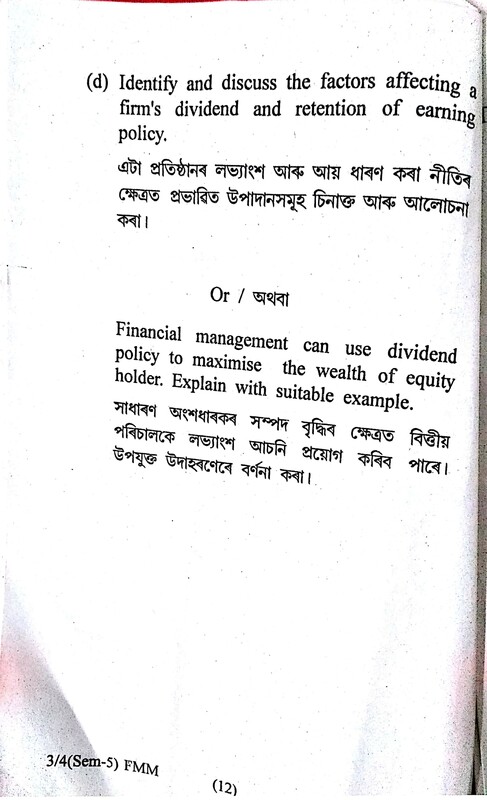 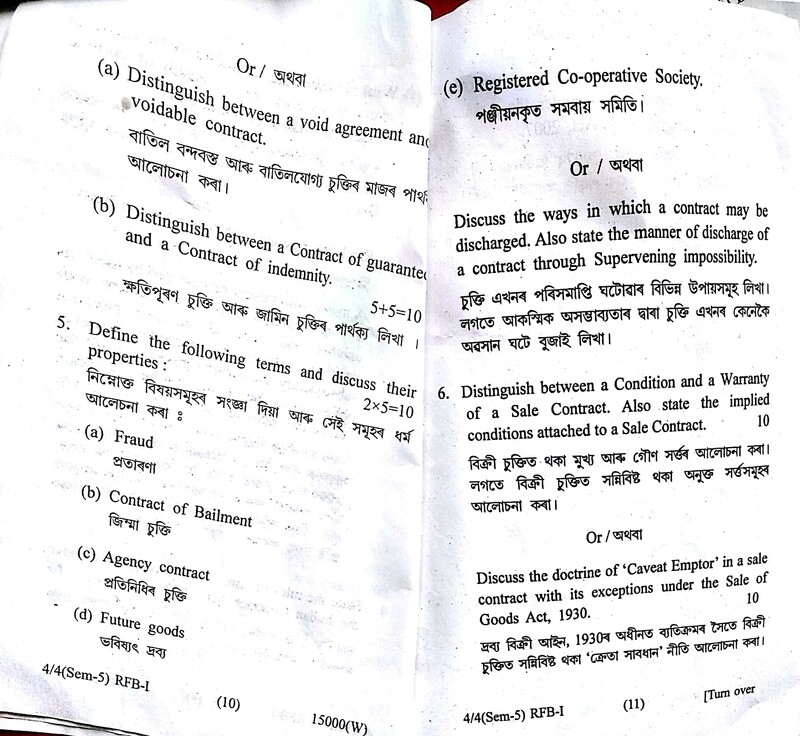 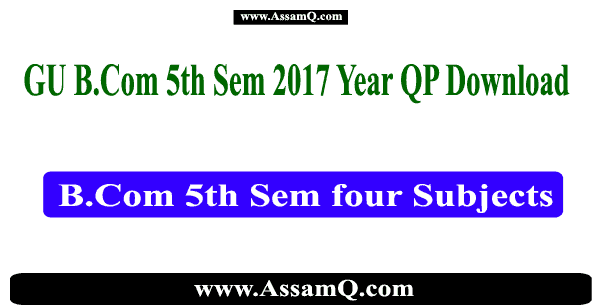 For 2014,15,16 Year Previous Year B.Com Question Papers visit www.AssamQ.com . 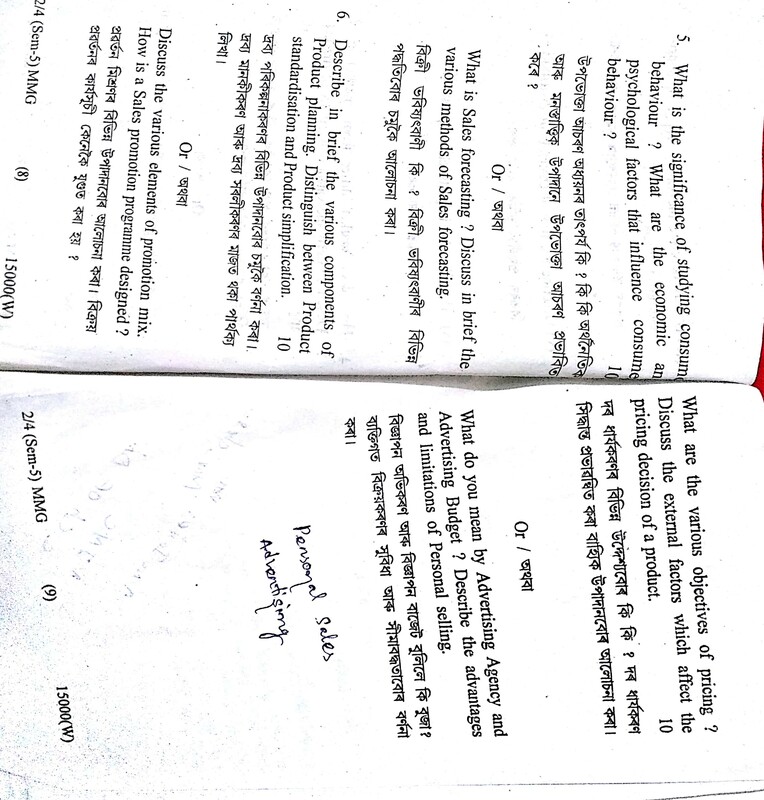 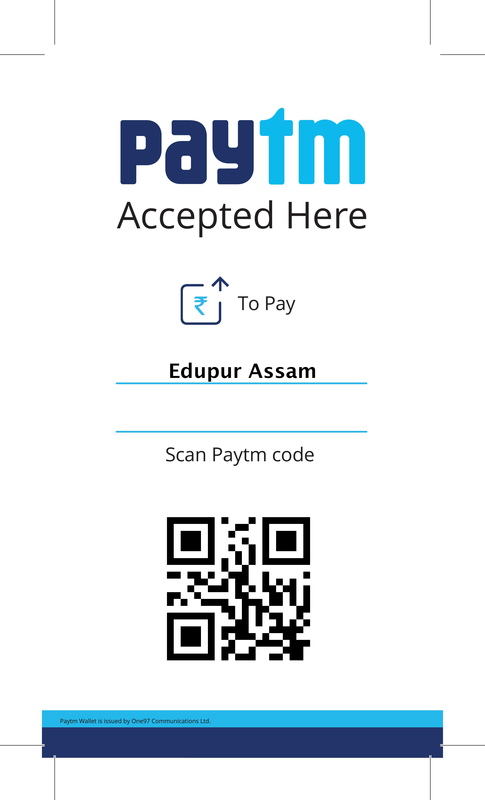 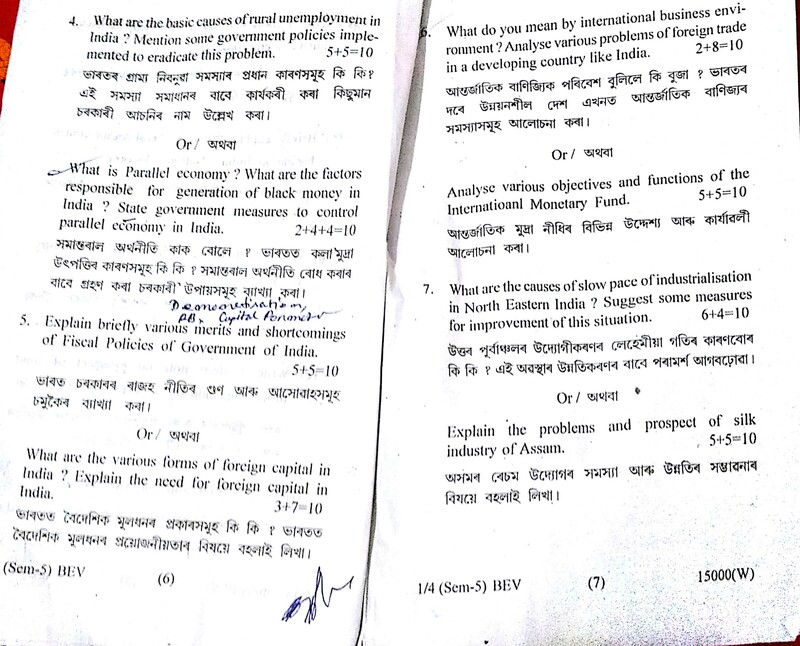 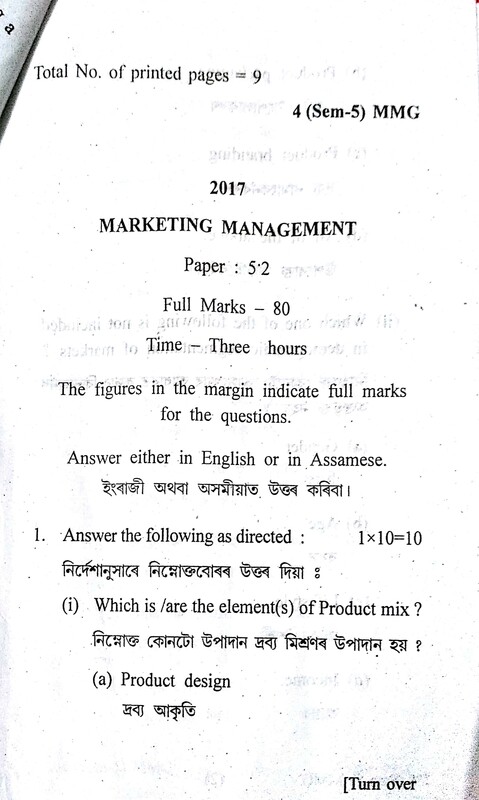 Tags: Gauhati University Previous year Question Papers, B.Com 5th Semester Question papers 2017, B.Com 2017,18,15,16 Year Question papers Download, Download gauhati University B.Com Previous Year Question Papers, Bachelor Of Commerce Previous year Question Papers Download, Marketing Management 2017 year question papers download, Financial Management Gauhati University 2017 Year Question papers download, R$egulatory Framework Of Business 2017 year question papers download, Business Environment 2017 year question papers download.